Birth You desire (BYD) is now pleased to announce that we will be offering placenta services through a partnership with Jenn Carlson. Placentophagia, is the practice of consuming placenta. It has a growing number of advocates across the United States. Placenta medicine offers the potential of major therapeutic benefits as placenta encapsulation is an easy way to receive these benefits. Placenta encapsulation is desired by many women who would like to diminish the potential for postpartum depression and post birth complciations. Due to the nature of encapsulation is it easy to digest and manage dosing for women who are interested. 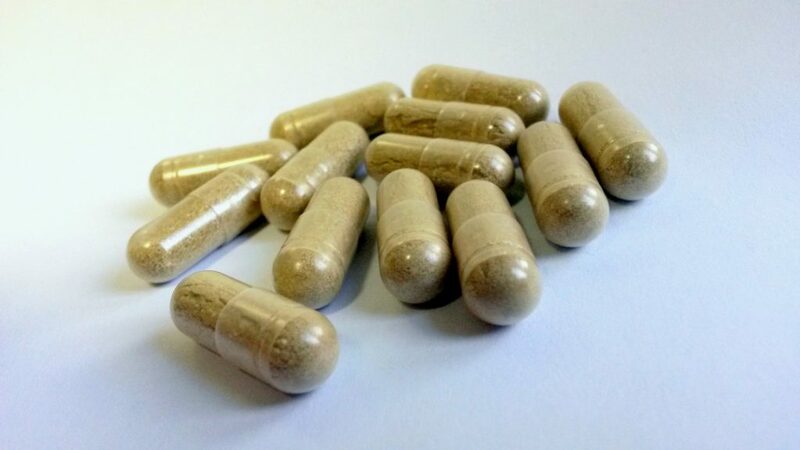 Placenta encapsulation can also be used as part of a prophylactic program combined with other holistic and medical practices to manage a potential mood disorder flare up. Estrogen, Progesterone, Testosterone: Contributes to mammary gland development in preparation for lactation; stabilizes postpartum mood; regulates postpartum cramping; decreases depression; normalizes and stimulates libido. Oxytocin: Decreases pain in the mother, increases bonding in MotherBaby; counteracts the production of stress hormones such as Cortisol; greatly reduces postpartum bleeding; enhances the breastfeeding let-down reflex. Placental Opioid-Enhancing Factor (POEF): Stimulates the production of your body’s natural endorphins; reduces pain. Corticotropin Releasing Hormone (CRH): Regulation helps prevent depression. Prostaglandins: Regulates contractions in the uterus after birth promoting involution, anti-inflammatory effects. Iron: Replenishes maternal iron stores to combat anemia. Increases energy; decreases fatigue and depression. Urokinase Inhibiting Factor and Factor XIII: reducing bleeding and supports wound healing. Immunoglobulin G (IgG): Antibody molecules supporting the immune system. Human Placental Lactogen (hPL): Promotes mammary gland growth in preparation for lactation in the mother. Jenn offers two methods for preparing your placenta as well as the choice of location. You may have your placenta encapsulated in your home or in her food safe dedicated workspace. The placenta is prepared using identical protocols. There is no variation in preparation based on the location. The two methods for preparing your placenta are Traditional Chinese Medicine or Raw Food encapsulations. She also offers tinctures, placenta prints, etc. You can rad about her certifications, food safety training and find the pricing on her website. Studies show the placenta is rich in iron. The placenta contains the perfect amount for the mother.